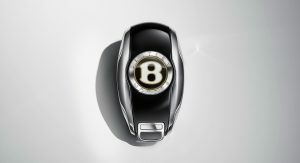 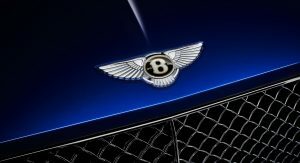 Bentley will celebrate 100 years of existence in 2019 and will mark the occasion by introducing a range of unique features for all of its models built that year. 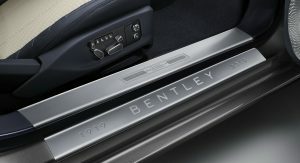 Each Bentley produced between January and December of 2019 will come with features inspired by the brand’s most iconic models, including special centenary badging, unique treadplates and seat embroidery plus a host of other details. 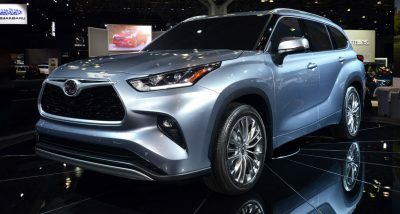 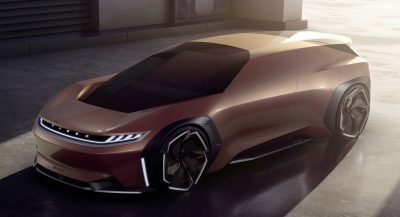 More specifically, the ‘Centenary Specification’ will add unique gold badges front and rear that match those in the wheels and treadplates with the ‘1919-2019’ script on them. 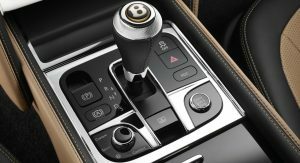 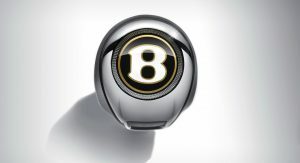 The badges on the steering wheel, key fob and gear selector will use a similar version of the celebratory design. 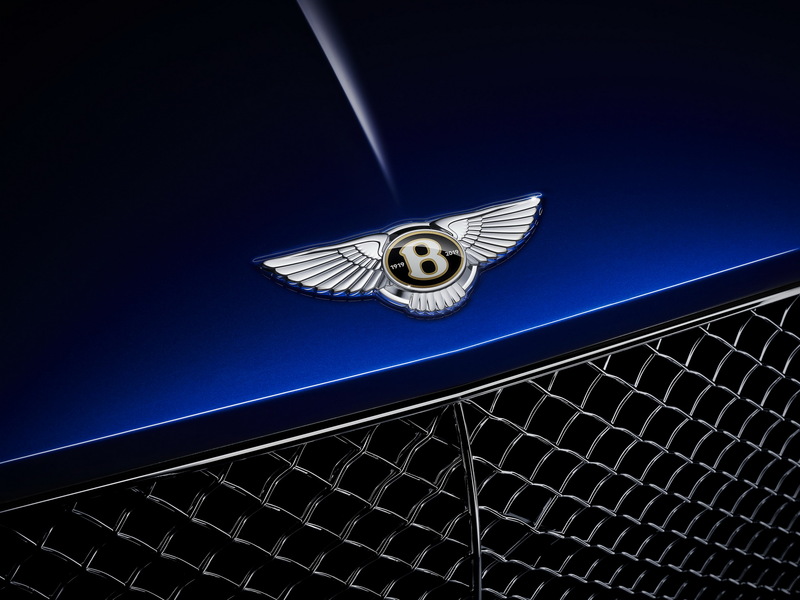 The headrests will feature Centenary Gold logos with matching contrast stitch or (optional) cross stitch. 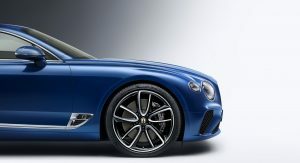 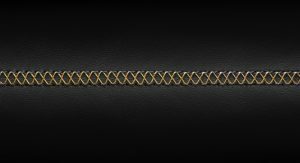 Bentley’s Centenary Gold color is a refined metallic gold that was inspired by the exquisite metalwork found on vintage Bentleys, such as the 1919 EXP 2 and the 1929 ‘Birkin’ Blower. 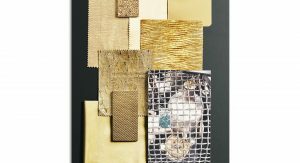 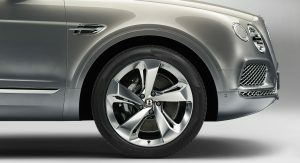 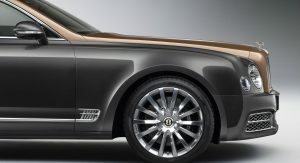 Bentley says that the special hue of gold “has been specifically crafted to shine and reflect light like jewelry”. 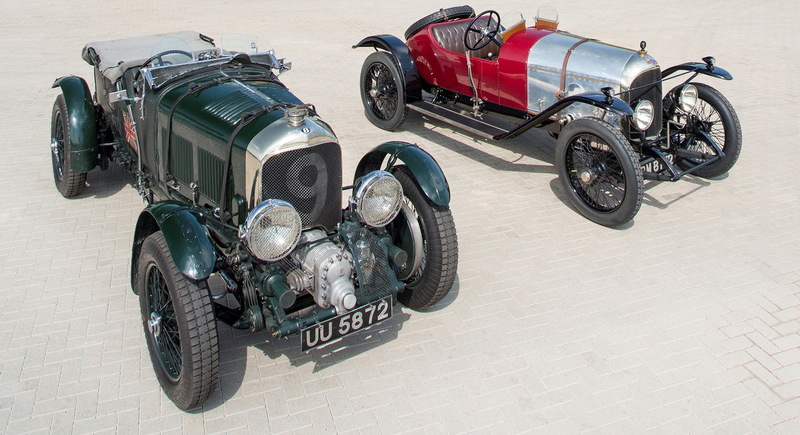 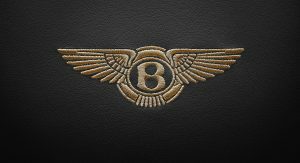 Bentley was founded in 1919 by W.O. 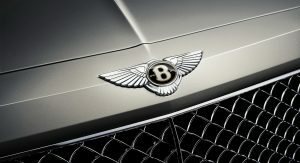 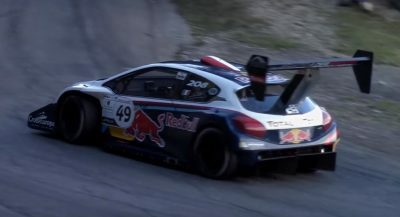 Bentley and guided by a rather simple principle: to build “a fast car, a good car, the best in its class”. 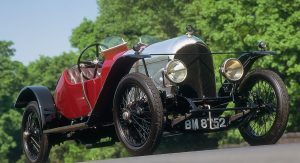 The first production model was delivered in September of 1921 to Noel van Raalte for the price of £1,050. 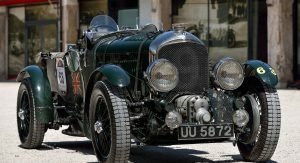 Bentleys in the 1920s were among the most distinctive cars of their period, scoring wins at Brooklands, Indianapolis and the Isle of Man; and then, of course, there were the legendary Bentley Boys and their achievements at Le Mans.